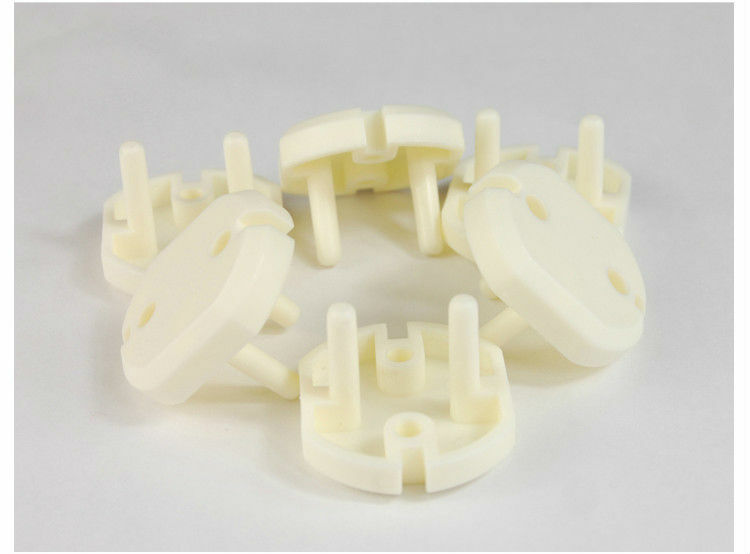 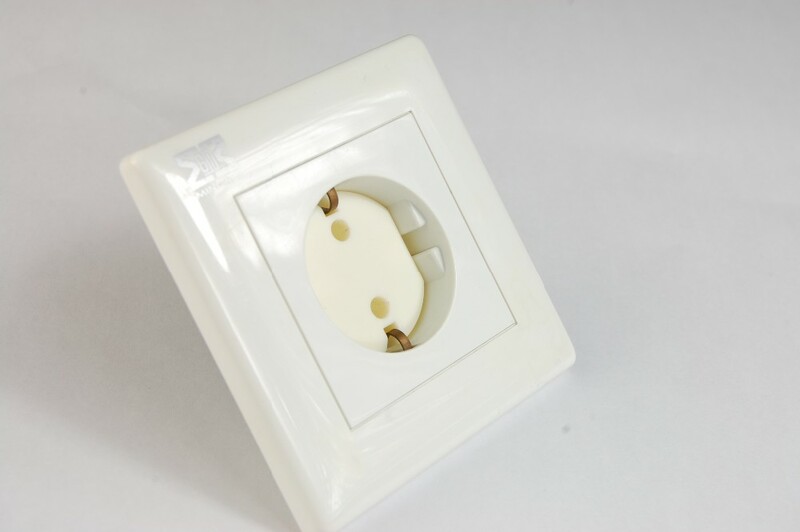 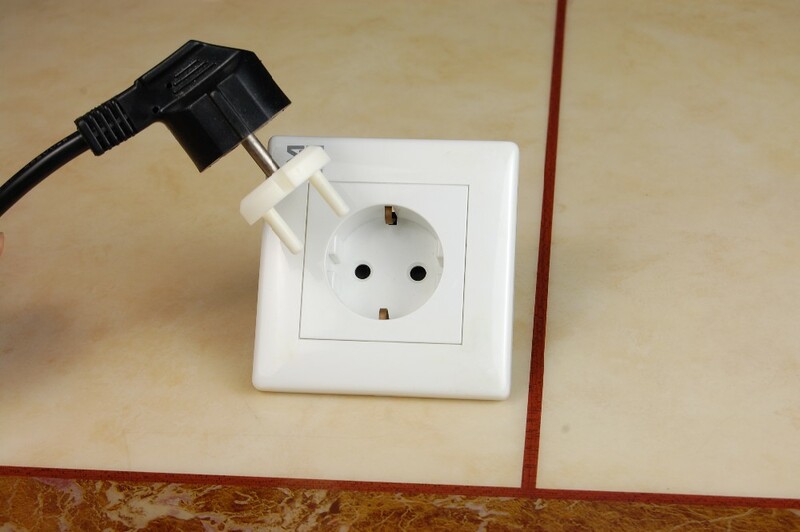 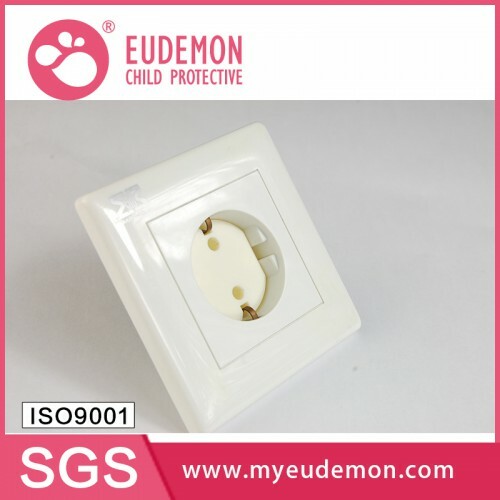 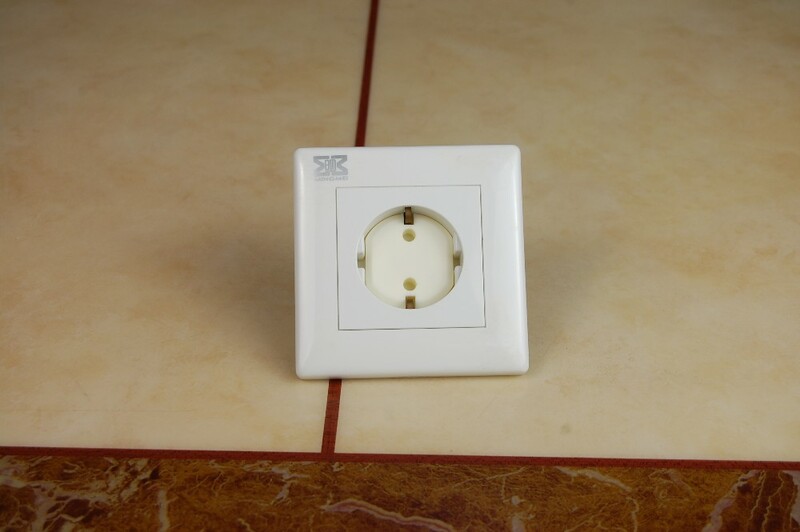 Be applicable for socket and patch board at home to prevent children from inserting articles or fingers to socket and causing danger or getting an electric shock. Product DescriptionBrandEudemonName2017 New Products in Market Child Safety Covers for Modern BabyTy.. 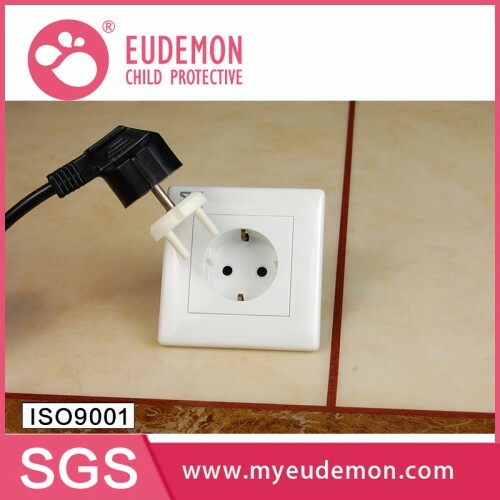 Product DescriptionBrandEudemonNameNew Electrical Safety for Children Product 2017 for WholesaleType.. 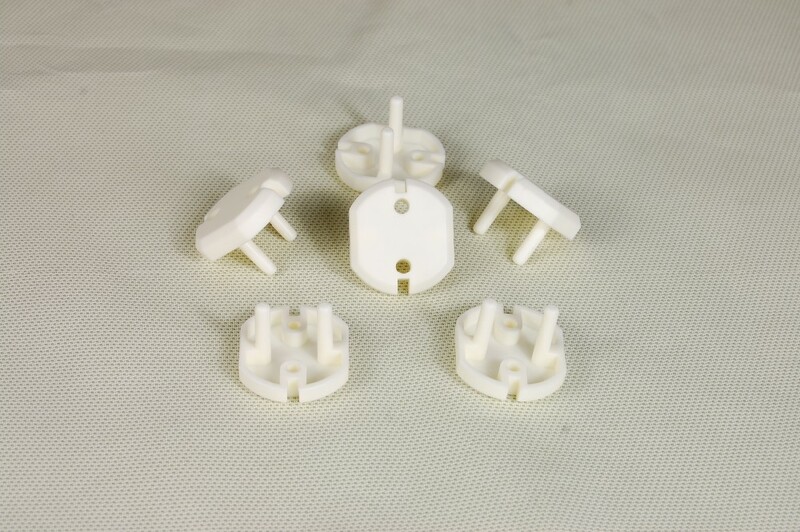 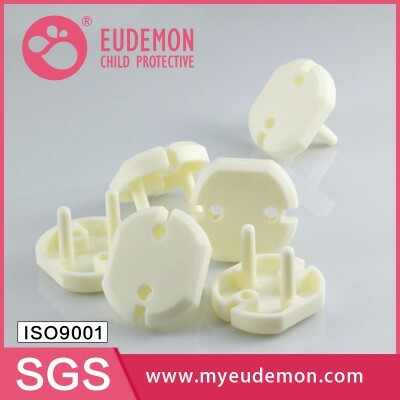 Product DescriptionBrandEudemonNameChild Safety Socket Cover Products 2017 with High Quality fo.. 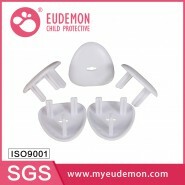 Product DescriptionBrandEudemonName2017 Best Seller Outlet Safety Cover Item for Child SafetyType NO.. 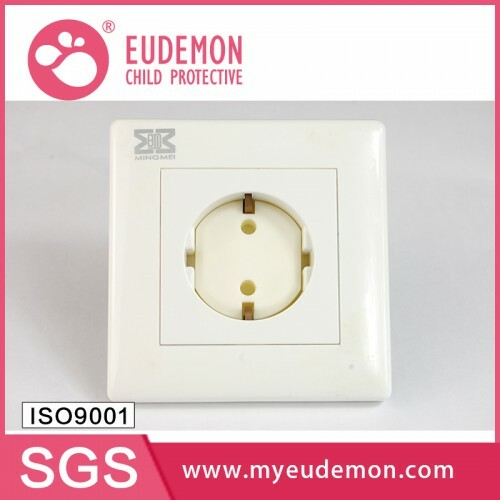 Product DescriptionBrandEudemonNameBaby Proofing Child Protective Outlet Plug CoversType NOB9615Colo.. 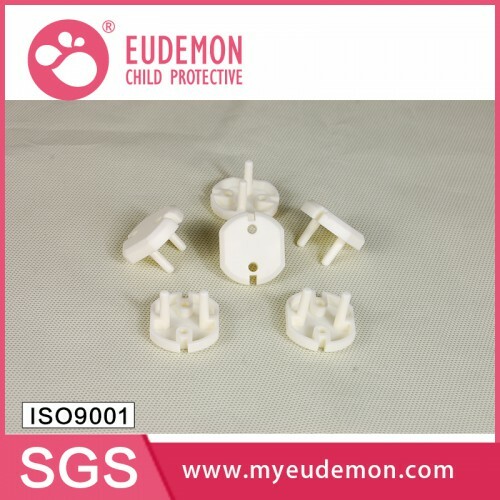 Product DescriptionBrandEudemonNameSouth America Baby Protective Plug Socket CoverType NOB9616ColorW..